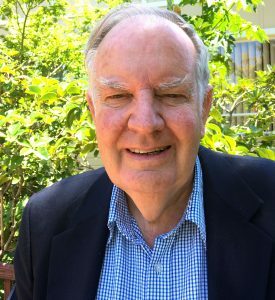 We are delighted to announce that Professor Michael J. Knight was awarded Member of the Order of Australia (AM), “For significant service to scientific education, particularly hydrogeology and groundwater management”. We are sure that many IAH colleagues past and present have shared the journey with Michael, and certainly the part our Association plays to enable groundwater professionals to network and share knowledge and opportunities is a hugely rewarding part of our work. Michael received his Award on Australia day (26th January). Many congratulations!